Warning! Sorry, property # 717 unavailable now! 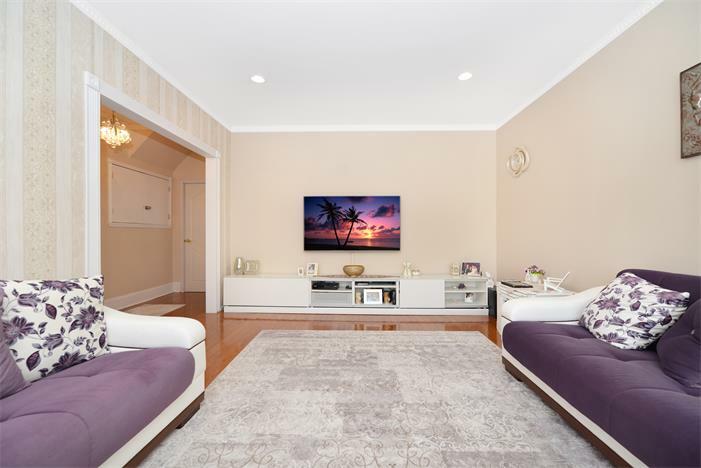 2646 East 24th Street, is a gracious legal three family house, sits on one of the most tranquil blocks in prime Sheepshead Bay and boasts three stories plus a full finished basement with a separate entrance. The possibilities are endless - keep it as a great income producing asset home and rent apartments, or easily transform it into a giant single family home. Currently configured as three floor-thru apartments with the backyard featuring a large patio and a second deck area. The home is bright and is currently in excellent condition, ready for move.